We are the leading suppliers of Fresh Red Chilli in medium and bulk sized quantities to all our customers. 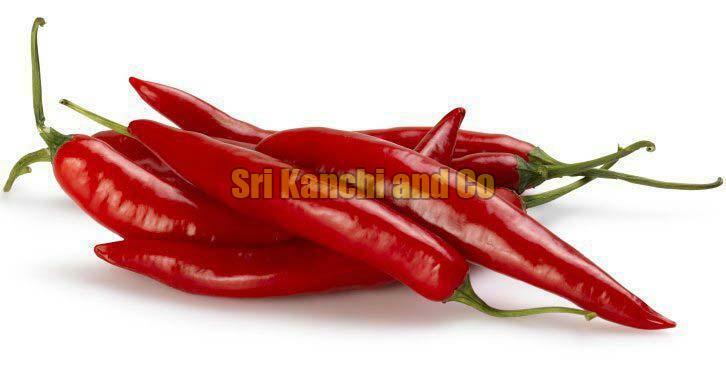 Red chilli is an important ingredient used to add spice and flavour to many delicious dishes. We obtain organic chilli from renowned places that grow them using the minimum amount of chemicals and then pack them in an efficient way. The packaging can be done according to the needs of the consumer.